Google appears to be no longer using Java application programming interfaces (APIs) from Oracle in future versions of its Android mobile operating system, and switching to an open source alternative instead. This was first highlighted by a "mysterious Android codebase commit" submitted to Hacker News. However, Google confirmed to VentureBeat that the upcoming Android N will use OpenJDK, rather its own implementation of the Java APIs. 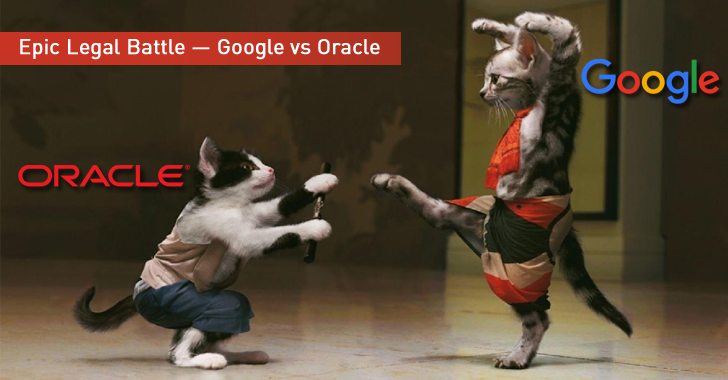 Google and Oracle have been fighting it out for years in a lawsuit, and it is hard to imagine that such a massive change is not related to the search engine giant's ongoing legal dispute with Oracle, however. The dispute started when Oracle sued Google for copyright in 2010, claiming that Google improperly used a part of its programming language called Java APIs and baked them into its Android mobile OS. However, Google argued that the Java APIs in question were necessary for software innovation, allowing different applications to talk to each other, and, therefore, could not be copyrighted. Google almost won the initial lawsuit in 2012, but a Federal court mostly reversed the decision in 2014 in Oracle's favor. Google reached out to the US Supreme Court to take the case, but Supreme Court declined to hear Google's appeal. The final decision is yet to be made, but one possibility could be that the company will be prohibited from using the copyrighted APIs. However, OpenJDK, the alternative to Java APIs, is still controlled by Oracle, but at least, Google is legally cleared to implement it. As for how this new change in Android affects you and me, the new code should make it somewhat easier for Android N developers, perhaps resulting in better apps and quicker updates.